All programs are adaptable K-12 and beyond and can be brought to your classroom! Please contact Marion mcosgroverauch@visionariesandvoices.com in the Education Department for more information. 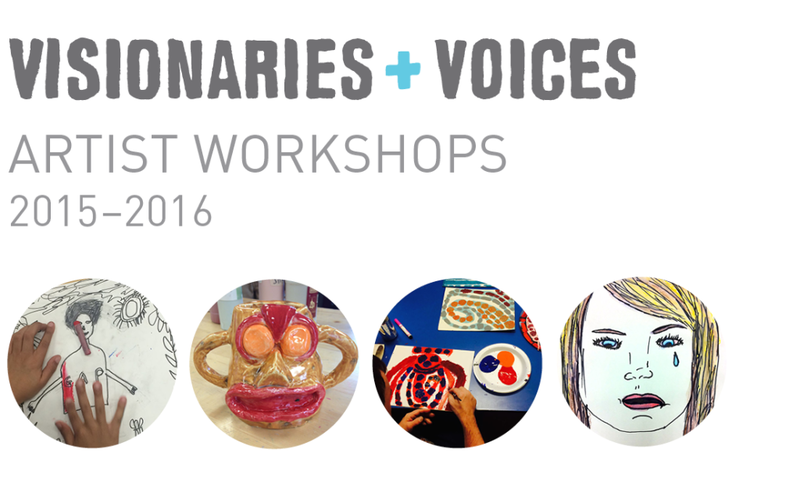 All workshops are adaptable K-12 and beyond and can be brought to your classroom!